Think you might be pregnant? If so, you’re probably on your way to the drugstore to pick up a home pregnancy test. When you get there, you’ll find the aisle packed with several different brands in brightly colored packages, all screaming for your attention. So, which one should you choose? All home pregnancy tests essentially work the same way. They are designed to detect the presence of human chorionic gonadotropin (hCG), a hormone produced by pregnant women. Some home pregnancy tests claim to be able to identify hCG in the urine the first day of a missed period, or even before, but the Mayo Clinic suggests waiting until seven days after your missed period in order to get the most accurate home pregnancy test results. 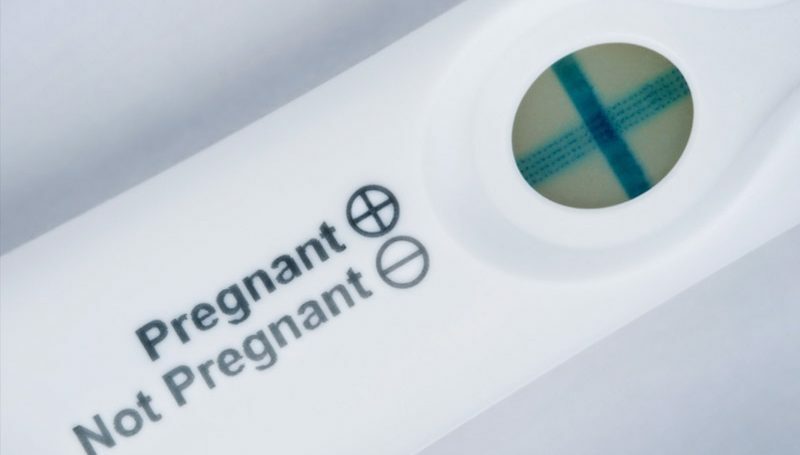 What should you look for in a home pregnancy test? 1. Results Readout – Some home pregnancy tests display results as a series of lines or a plus or minus sign. Others have small digital screens that actually display the words “pregnant” or “not pregnant.” The latter may be easier for some women to interpret in the midst of what can be a stressful moment. The lines and symbols can also sometimes be a little hard to see in certain lighting conditions. Of course, you’ll pay a little bit extra for a test with a digital readout. The front of box the test comes in will likely include a picture of how it displays results. 2. Price – Home pregnancy tests are available without a prescription, and can be found in drugstores, grocery stores and even some gas stations. They are usually priced between $8 and $20. Price isn’t necessarily an indication of quality. Go with what you can comfortably afford. 3. Testing Method – Home pregnancy tests generally use one of three testing methods. You’ll either need to hold the test stick in your urine stream, collect your urine in a cup and then dip the test stick into the cup, or collect your urine in a cup and then use a dropper to put urine in a separate testing container. The back of the box should tell you how it works. Pick the method you’re most comfortable with. 4. Brand Preference – Some home pregnancy test companies spend a lot of money advertising so that you’ll feel drawn to their brand once you get into the aisle. Maybe that impacts you, maybe it doesn’t. If you have a brand preference, go with it. It may make it easier for you to accept the results. Of course, you will pay more for a brand name versus a generic. While home pregnancy tests have come a long way in recent years, you should always follow-up with a medical pregnancy test. At Sira, we offer free medical grade pregnancy tests and limited ultrasounds so you can be certain whether or not you are pregnant. Contact Sira in Gainesville today to schedule your pregnancy test.